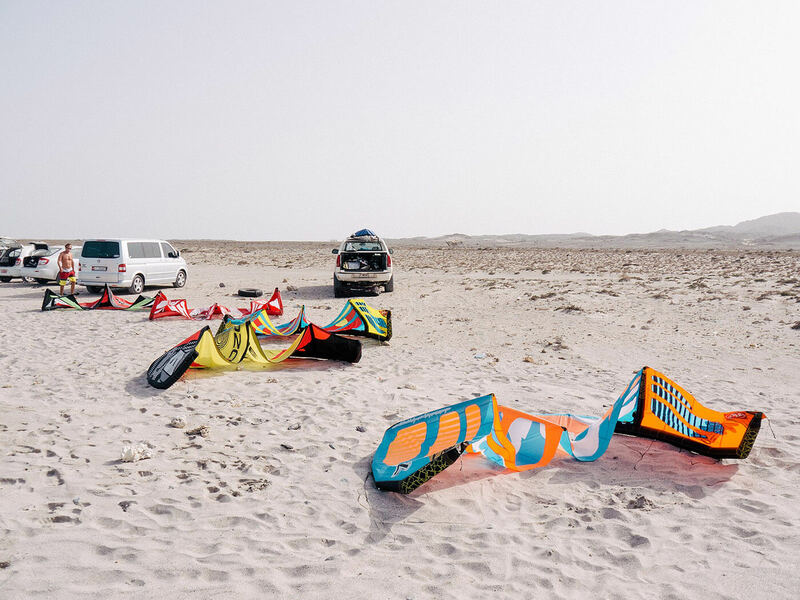 While Oman can heat up to 55 ºC during summer, Masirah islands temperatures stay between 24 – 38 ºC. Summer monsoon brings great wind, from June to August regularly between 25-45 knts pretty much every day! 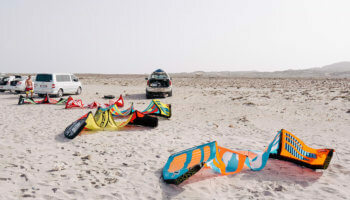 Main kite season from May to September.